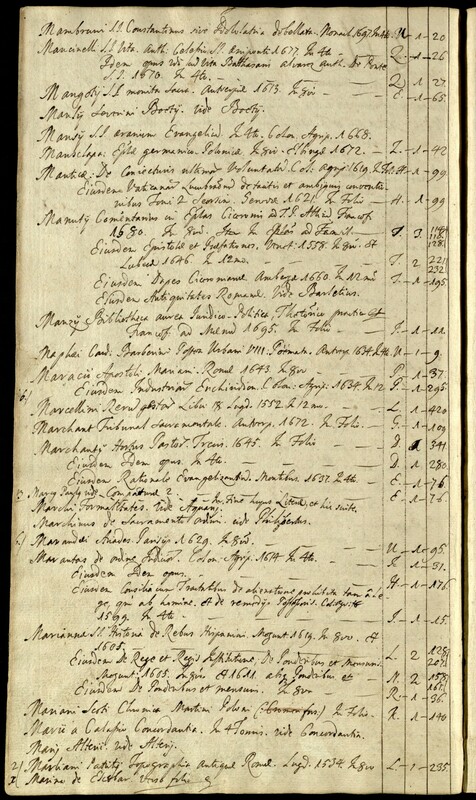 Page 94: Mariannae S J. Historia de Rebus Hispanicis. In 8vo. Mogunt. [iae] 1619.